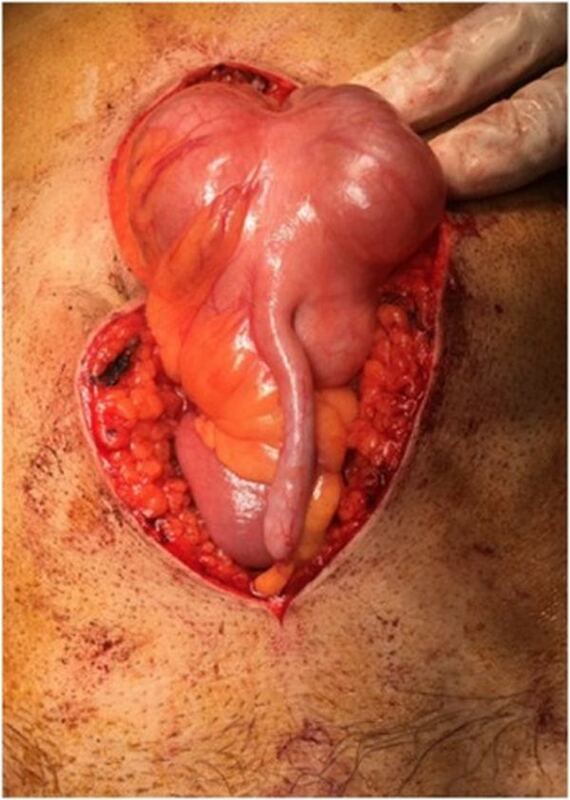 The incidence of midgut vovulus is rare in adults. However, a significant number of cases were seen in infant and children. 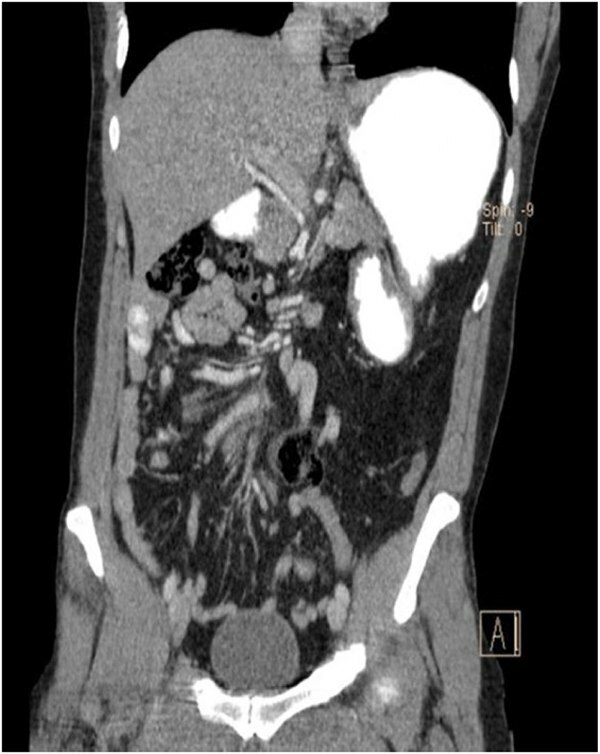 International Journal of Surgery Case Reports, report a case of a 34-year-old male who presented to the emergency room with persistent periumbilical abdominal pain without any other symptoms. 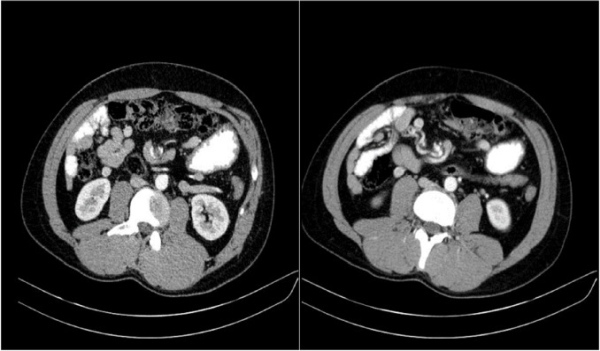 Contrast-enhanced CT showed clearly the typical finding of midgut volvulus like whirlpool sign, corkscrew sign, and the superior mesenteric vein to the left of superior mesenteric artery. The patient was planned for Ladd’s procedure and emergency laparotomy performed successfully with an uneventful postoperative recovery.